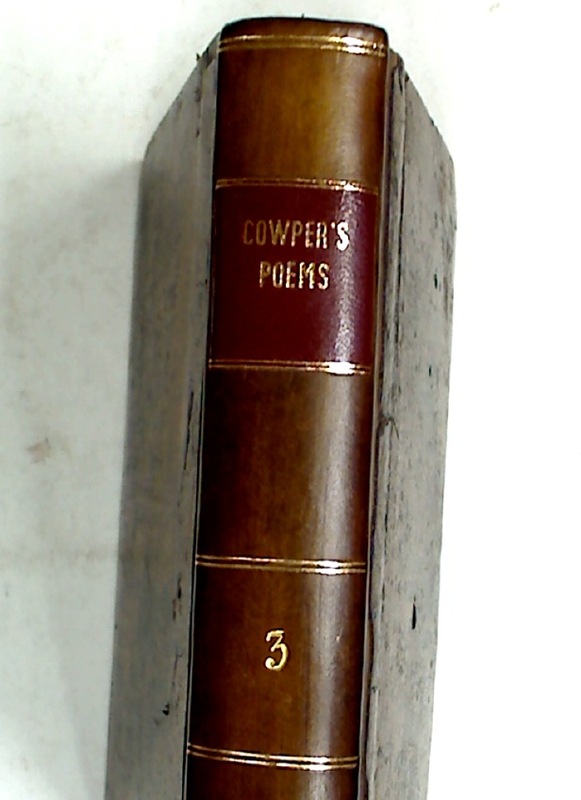 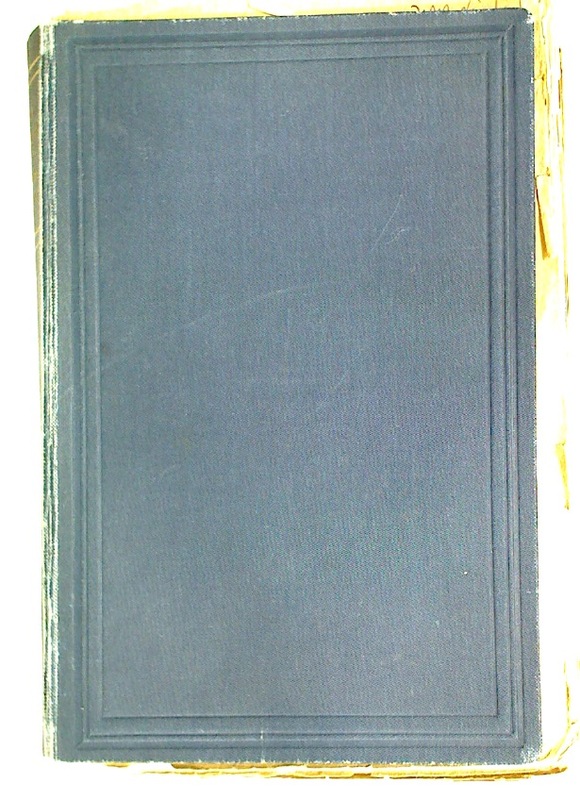 Dictionary of Canadian Biography, Vol 9: 1861 - 1870. 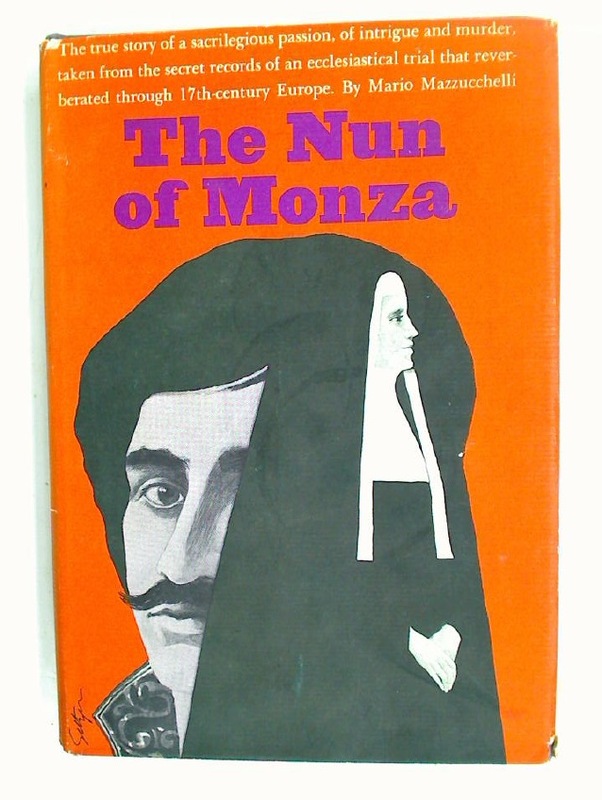 Publisher: Toronto University Press 1976. 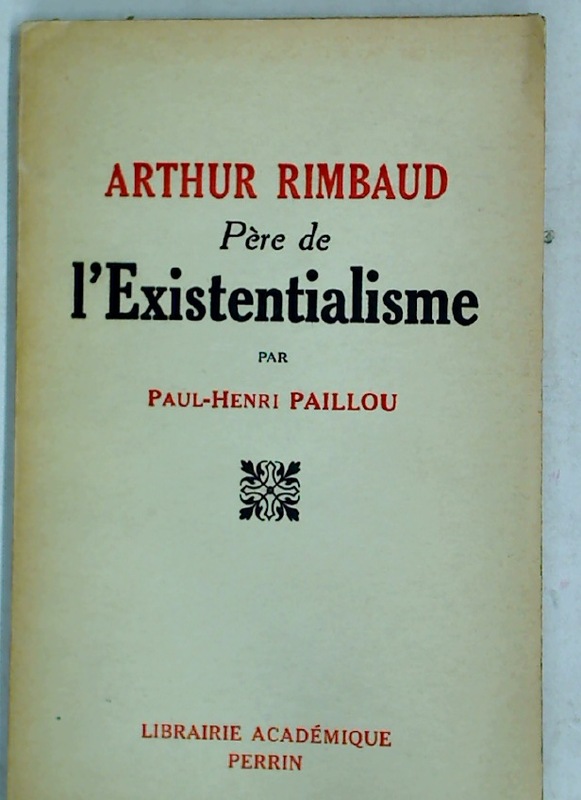 Arthur Rimbaud, Père de l'Existentialisme. 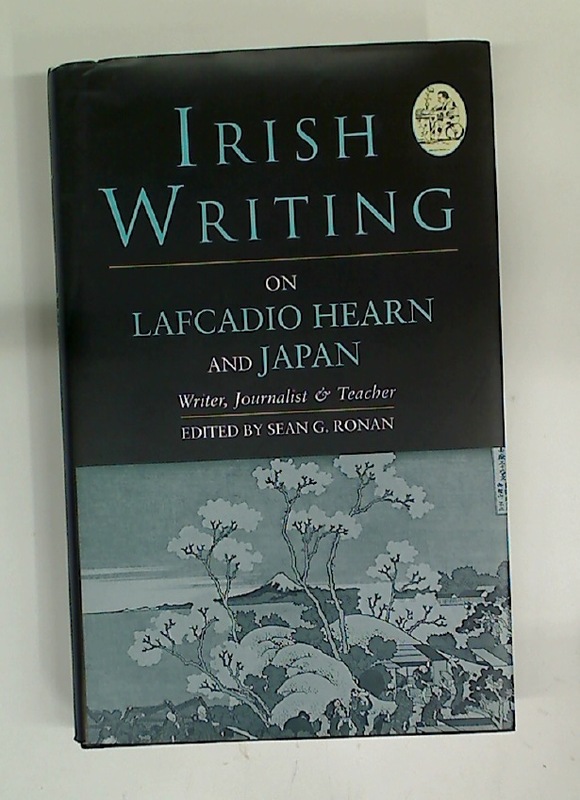 Irish Writing on Lafcadio Hearn. 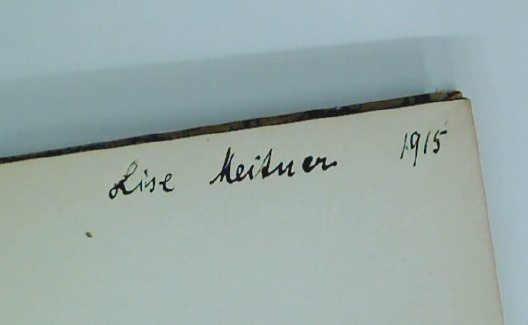 Writer, Journalist, and Teacher.